 The Vue at Pinnacle Park was built to stand out and our cutting-edge design and ideal location do just that. A quick 13 minute commute to downtown Madison will put you right at the heart of the action, but coming home to a community in the heart of a beautiful nature preserve will make you feel right at home. Our pet-friendly amenities will offer conveniences to your life and happiness to your pet’s! 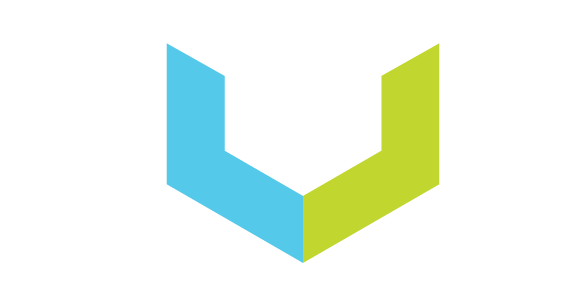 Stop by, meet our team, and see how the Vue truly stands out.